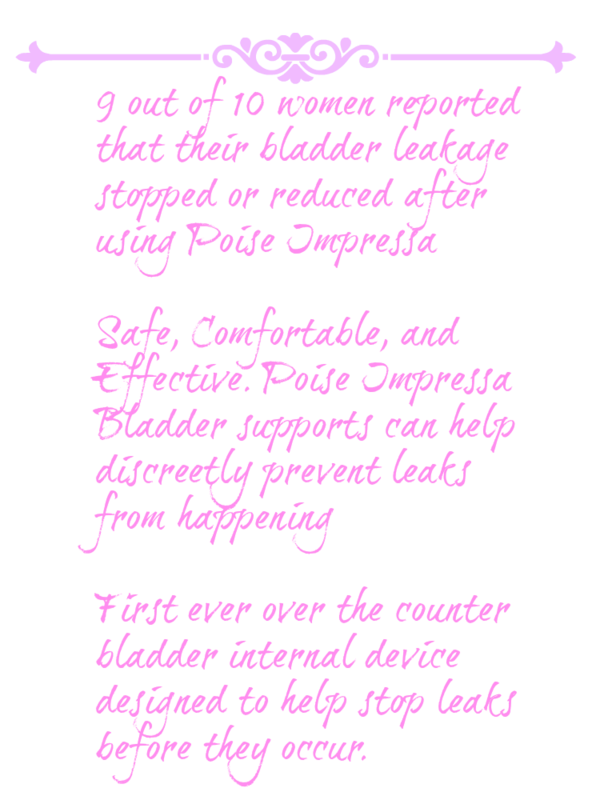 Designed for the temporary relief of bladder leakage, Poise Impressa Bladder Supports were created to give women discretion and comfort in a small, compact internal device that is disposable. Much like a tampon, Impressa works to stop leakage before it becomes a problem. 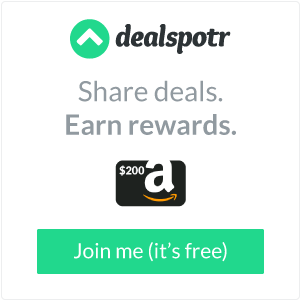 Now you can laugh, run, hop, and play sports with confidence.